Congratulations on your admission to Truman State University! Truman Days is an exciting introduction to the University for new students. Truman Days creates a smooth transition from high school to college and from your family home to your new Truman home. 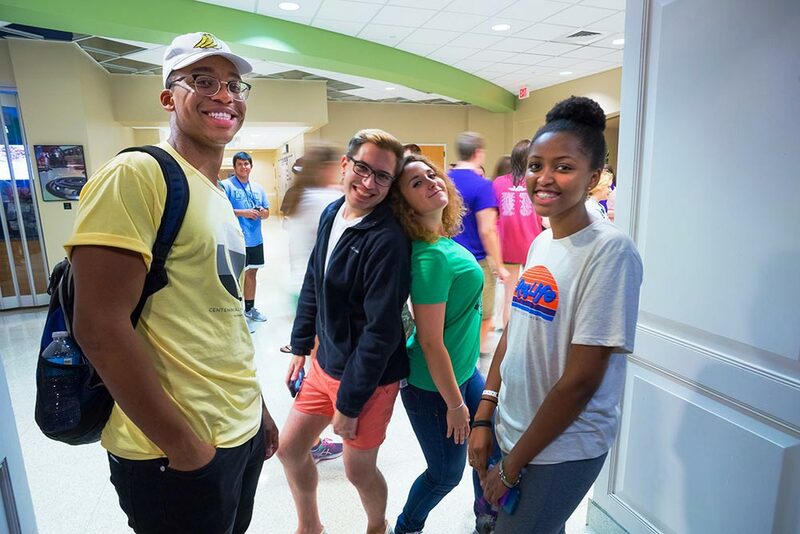 It starts on Move-In Day for first-year and transfer students on Wednesday, Aug. 15, 2018, and runs through Sunday, Aug. 19. Classes start on Monday, Aug. 20. Commuters will check-in on Aug. 15 at 2 p.m. in the Kirk Building (go to hallway on first floor). and most important of all, have lots of fun! For more information about Truman Days, contact the Center for Academic Excellence at (660) 785-4409.